Check your email boxes! 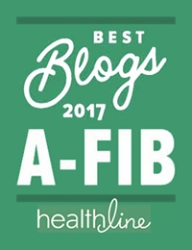 Our A-Fib Alerts: March 2017 issue is out and being read around the world. 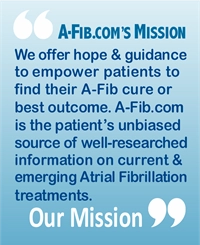 Read the current issue of A-Fib Alerts online or learn more about our newsletter. Not a subscriber yet? Sign-up TODAY! 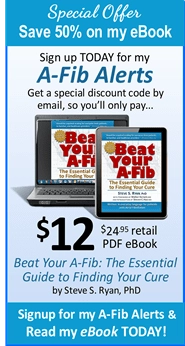 A-Fib Alerts is the easy way to get your A-Fib news. It’s in a quick, easy-to-scan format. 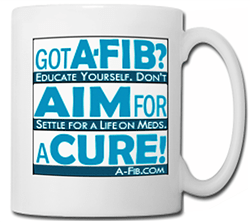 Get your A-Fib news delivered direct to your email box. (There’s No Risk! You can unsubscribe at any time.) Subscribe NOW. P.S. 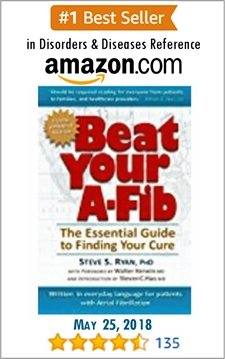 Signup and receive a special bonus—discount codes to get my book for up to 50% off. 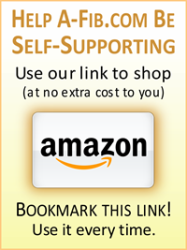 Sign-up for your savings. Don’t wait, do it TODAY.